Did you ever think you would ever see a purple glittering wave? Well now you can cross that off your bucket list! This purple wave ribbon will leave all of your surfer friends happy. The cool wave design will make them think you're one gnarly friend. But those friends who will never set foot in the water will be happy too. The purple glitter will leave a smile on all of your girly girl friends’ faces. So if you want your gift to standout, our sparkling Purple Wire Ribbon will definitely do the trick. 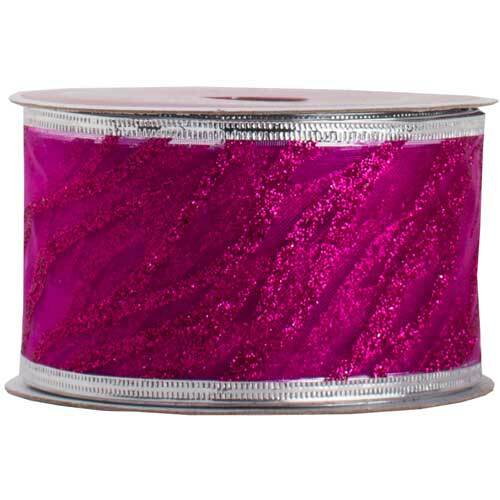 With a bright purple color and beautiful silver trimming, this ribbon makes a brilliant addition to any gift package. And if you want to be even more creative, use this for your arts & crafts projects! 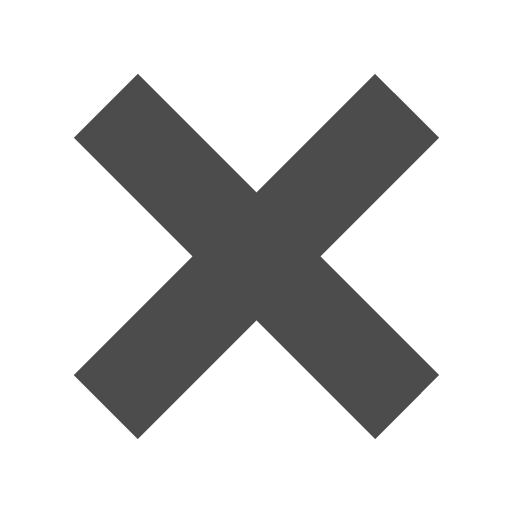 Border your posters or presentations with this ribbon and you are sure to get noticed for it! Purple Wire currently only comes in Purple Wave measuring 2 inches wide and 3 yards long.